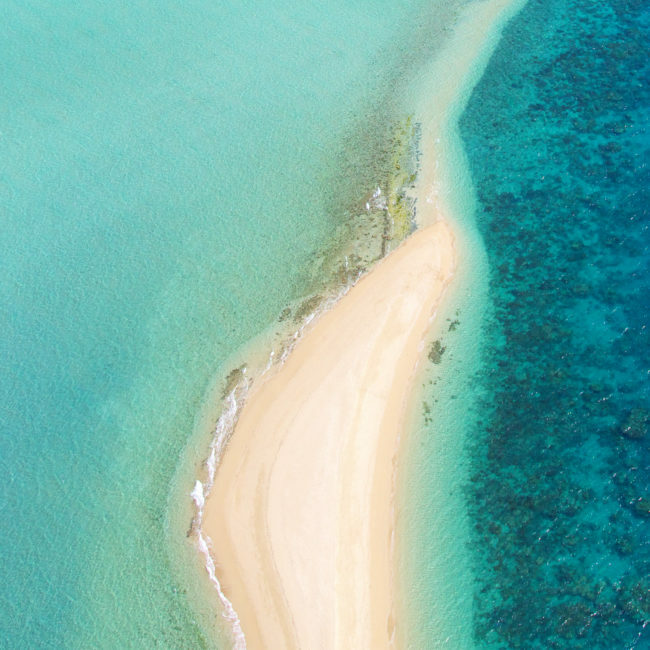 Barrier Reef, colorful fish, turtles, rays, starfish reserve and a natural pool are on the agenda during this magical aquatic half-day. AR Playa del Carmen - Cozumel. Underwater paradise awaits you! Notes: Not recommended for pregnant women and people who have back problems due to the many shakes on the boat. In Spanish and English only. A local correspondent is waiting for you at our meeting point to give you your documentation and snack. He accompanies you by walking to the ferry to allow you to cross from Playa del Carmen to Cozumel. Your local correspondent receives you in Cozumel and accompanies you to your boat where you will meet the rest of the group who will share this day with you. The captain of the boat and your aquatic guide will equip you for this adventure: mask, snorkel and fins. 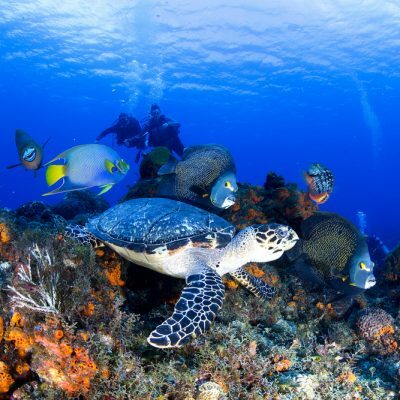 Your captain will head to 2 free diving sites in the Cozumel Reef Marine National Park: Palancar and Columbia. 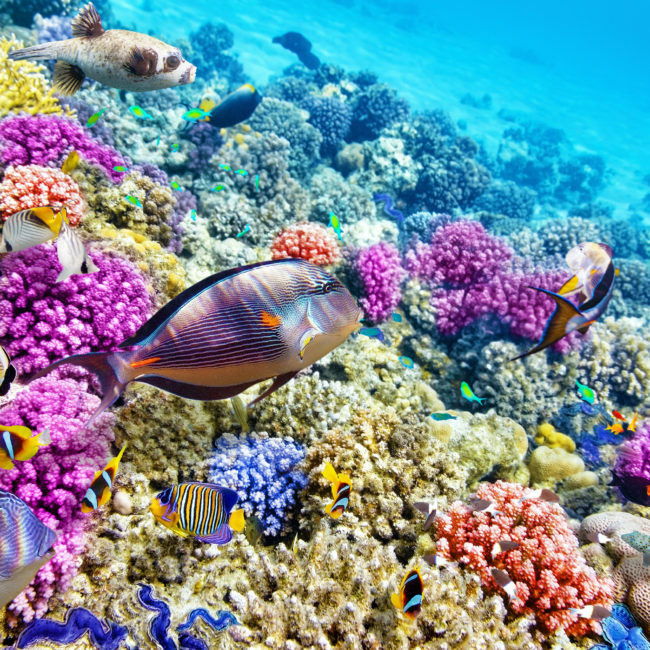 Equipped with great visibility underwater, your underwater discoveries besides colorful coral can include sea turtles, barracuda, mouse rays, jacks, nurse sharks, moray eels, lobsters and other varieties of tropical fish. Relax for a few minutes while the boat joins the "El Cielo" reserve, which means "Paradise" in Spanish. Put on your gear and dive! 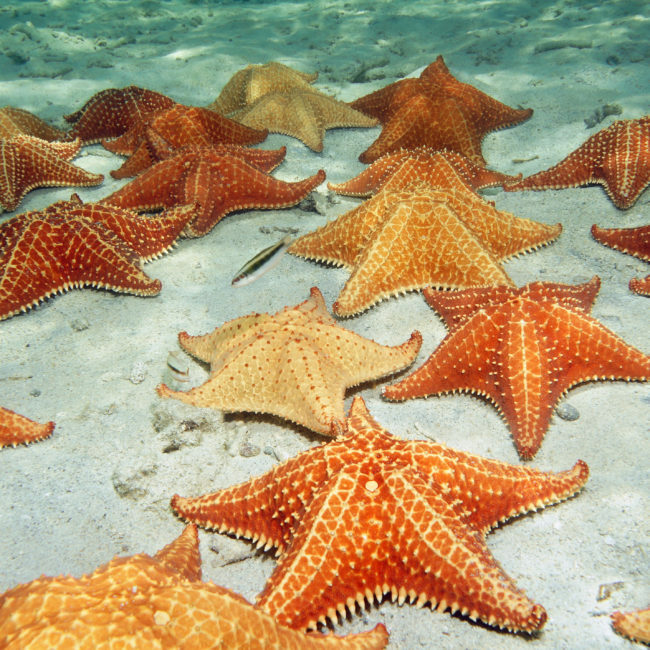 Marvel here, about 20 to 25 minutes, exploring in shallow waters and crystalline gardens starfish deposited on the sea bottom covered with white sand. A real natural pool in the middle of the ocean, you will walk in the water as you see the rays scrolling before your eyes. A unique experience. 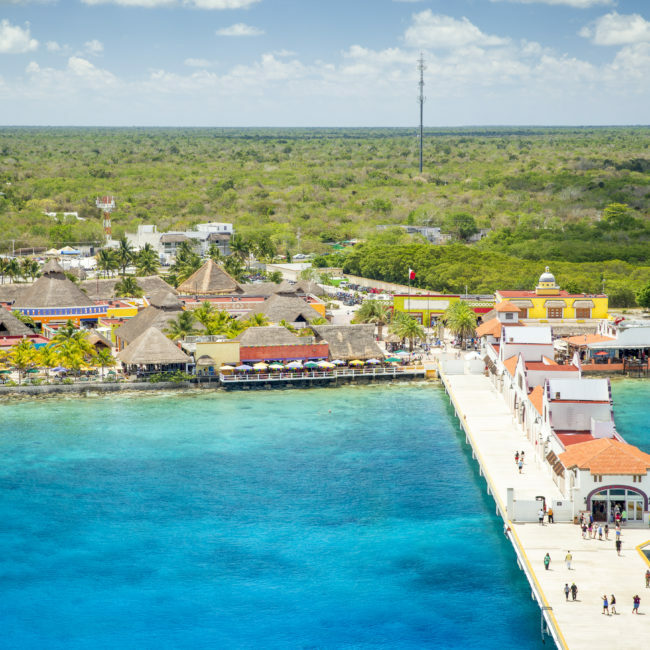 Return to the starting point where you will be free to end your day as you wish: stroll in the center of Cozumel, or rent a motorbike or a jeep to go on an adventure. 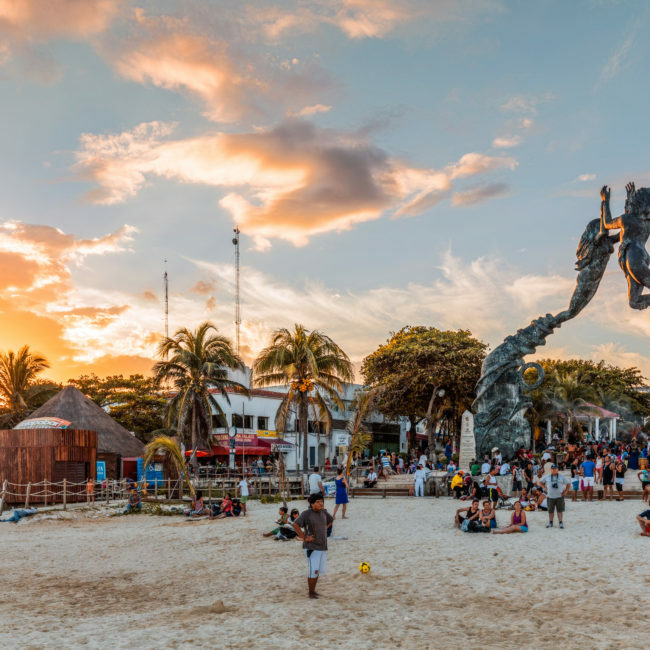 Your return by ferry is "open" and you will find Playa del Carmen whenever you want. Extras fees applicable in case of request for transport from Cancun or Puerto Morelos. Possibility of degressive rates. For any questions or reservation request. Work exclusively with locals from the Mayan community.